In January 2016, a traffic survey in Harston along our rural village high street (the A10) recorded around 100,000 vehicles per week - an average of 14,000+ per day! When not at a standstill during rush hour, belching out pollution next to our homes, primary school and businesses, we have to contend with speeding, littering from vehicles, and verges turned to mud through inconsiderate parking. But it's going to get much, much worse, as traffic is set to increase by 30% up to 2031. In 1992, a petition for a Harston bypass, signed by more than 1,000 Harston residents, was presented in the House of Commons. For various reasons it didn't happen then, but with the exponential growth in traffic volume through our village over the past few years, we feel that now is the time for action. 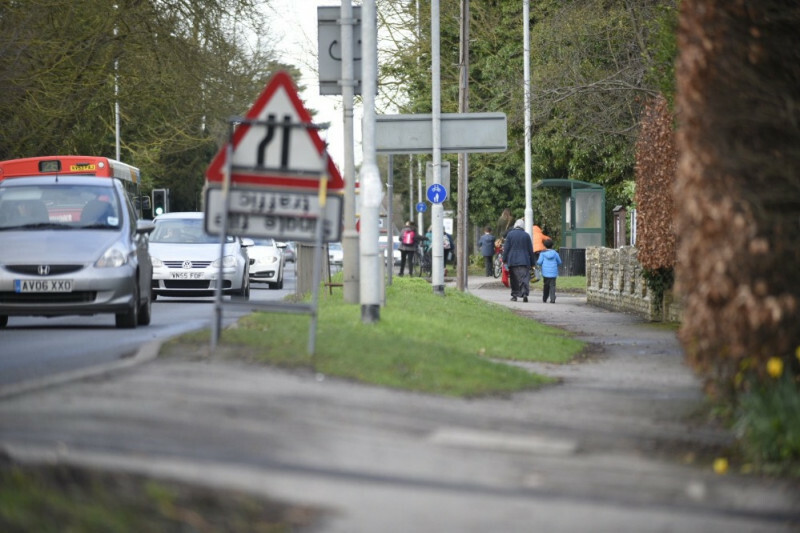 Getting a bypass won't be easy, but it has to remain our top aspiration in a range of measures to reduce the traffic in Harston, which is killing the community and businesses alike. Any money raised will be used solely for the purposes of campaigning for a bypass and fighting local infrastructure projects which threaten to worsen Harston's traffic problems. This may include the cost of setting up a campaign website, purchasing materials for placards, banners etc. Thank you so much to those who have supported us today! We believe there's a huge appetite for a Harston bypass, both from residents and commuters who sit in gridlocked traffic twice a day. A website is on its way. Eyes peeled for further updates!